When we are talking about personalization, we instantly think about Coca-Cola and its campaign “share a coke with”. Customers where invited to find personalized bottles containing their names. Coca-Cola has bet on a personalized message strategy and it worked. 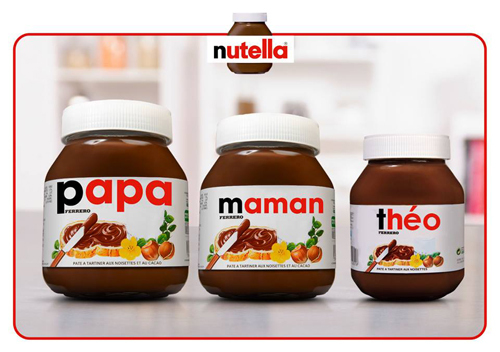 Nutella followed Coca-Cola’s example by adopting the same personalized message strategy. Consumers requested through the website to have their personalized label. But, Nutella pushed the personalization further by adapting each size of pots to each member of the family. Evian is offering to its consumers to engrave the bottles by choosing the message and the design on each bottle. My M&m’s allows the consumers to choose the color, the personal message or the picture to put on the m&m’s but also the packaging. These became a sales force for the brand. My OMO allows the consumers to choose the perfume and the color of the laundry but also a form and the color of the bottle, the bottle stopper and the label. 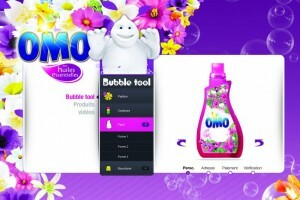 The purpose is to have a unique, personalized and customized laundry detergent. Nike through its NikeID website gives the possibility to customize from A to Z the sneakers by choosing the color, the performances and the message to put on it. 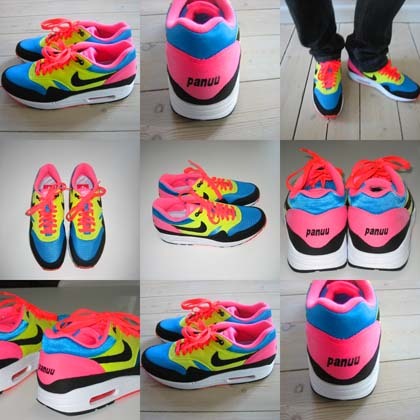 In this case, the pair of sneakers become a creation that the consumer made himself. 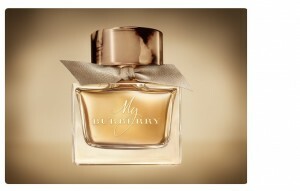 Luxury brands have to be to personalization era. Burberry wants consumers to create their own perfume by customizing the bottle and by engraving their initials. So, personalization is the “must do” at this moment. Each campaign described above is a success for each brand. Nowadays, more and more products have to be personalized to draw the consumer attention through direct customization or personalized communication. In our area of e-commerce, products can be customizable and each website can use personalized communication. If it works for Coca-Cola or Nutella, why that couldn’t work for your website?